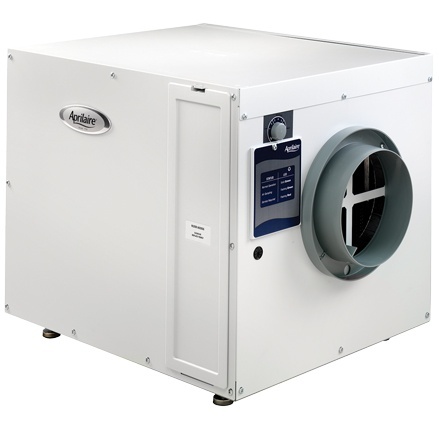 As an Aprilaire Comfort Advisor, we recommend indoor air quality solutions specific to your family’s needs and to the specifications of your home based on your health, comfort, home protection and energy needs. Aborrelli Mechanical is a certified partner with Apriliare, so we provide all Aprilaire products. 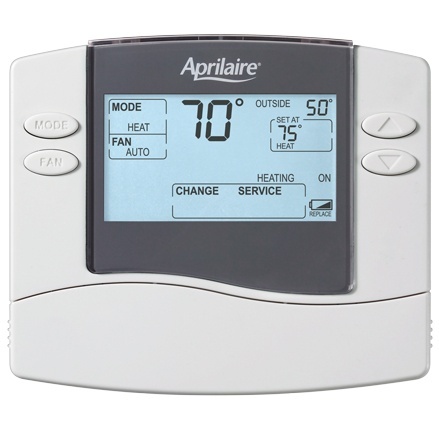 Our mechanics can sell and/or install any Aprilaire product. We also sell Aprilaire parts! 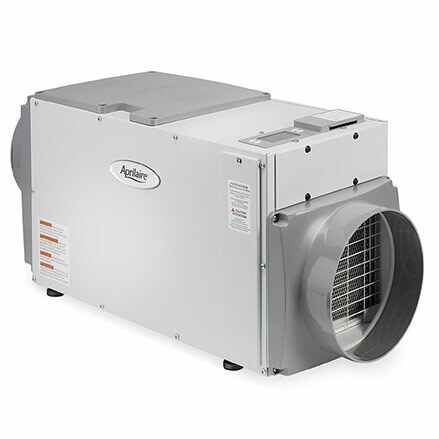 Aprilaire products are known to improve health and comfort in your home. Apriliare has a series of products designed to help relieve allergy symptoms as well as improve overall air quality. Inquire with us for more information regarding the Aprilaire line of products.